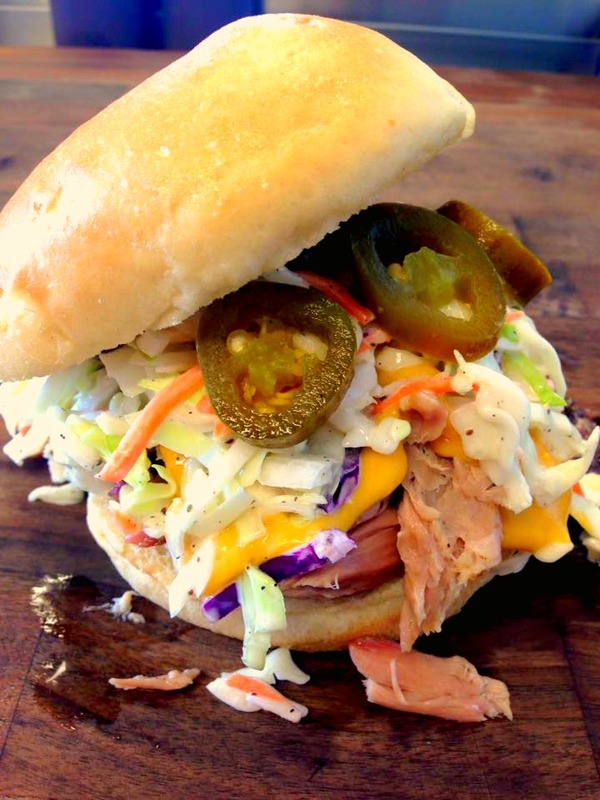 Smokin’ Bob’s BBQ – Hickory smoked meats, slow smoked to perfection! 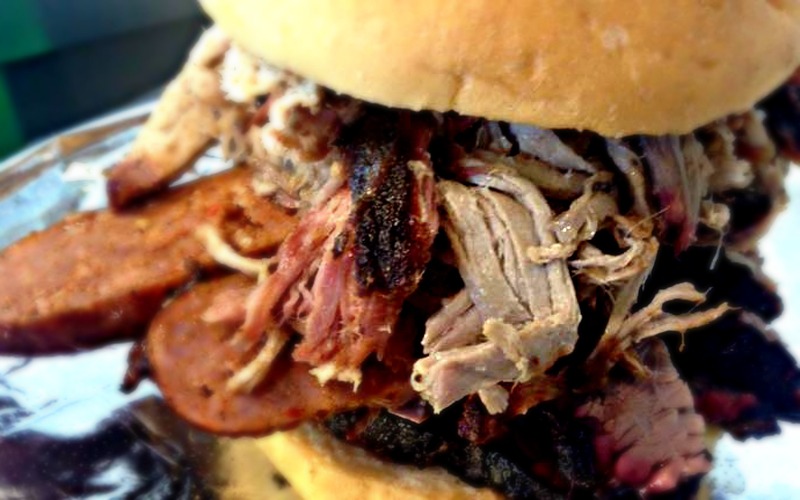 Enjoy our selection of mouth watering meats, slow-smoked to perfection. 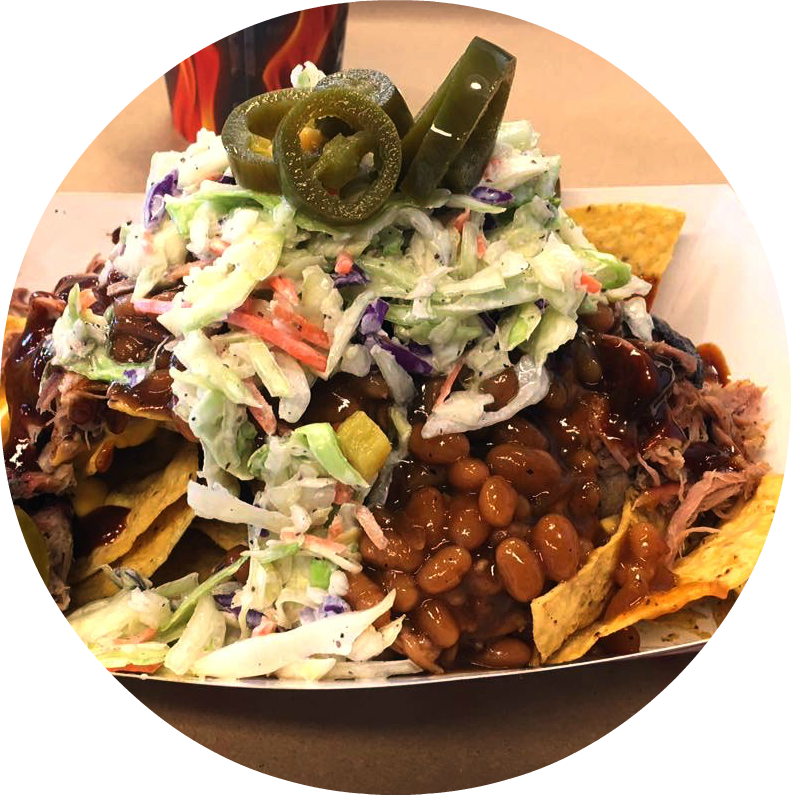 May you always be surrounded by good friends and great BBQ! 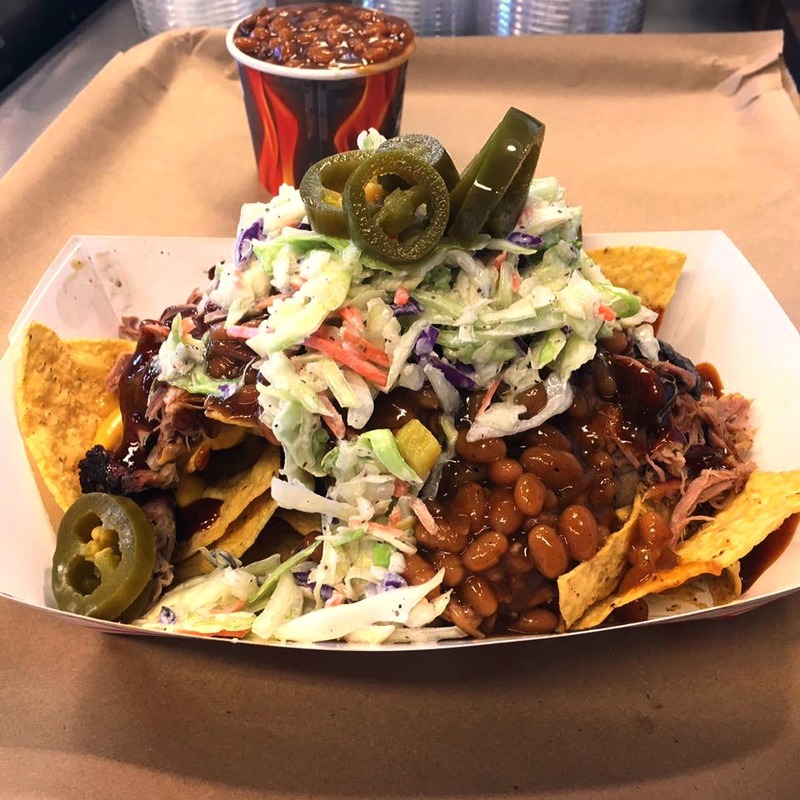 Stop by to sink your teeth into our wide selection of freshly smoked meat and delicious sides. 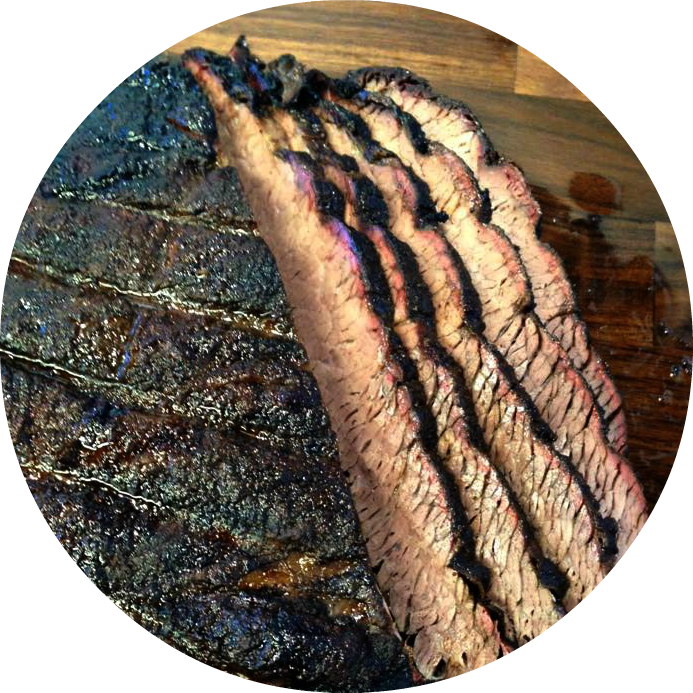 Find your favorite meat, smoked to perfection! Turn your favorite meat into a delicious and hearty meal! Add a signature side to dazzle your taste buds! New favorite BBQ restaurant, food is amazing and service is excellent! 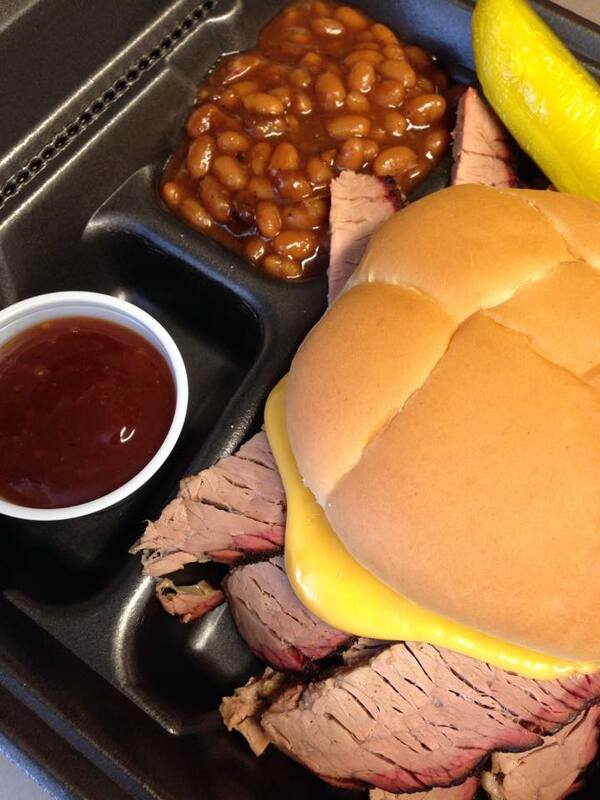 I've never had a better response to a catered meal than when we used Smokin' Bobs... Best meats in town, hands down! This is the best BBQ I have had in a very long time. Loved it. The burnt ends and smoked Mac & cheese is awesome. If you want the best you have to eat here. This is some of the best BBQ I've ever eaten. I love the burnt ends and the brisket. Heck I haven't found anything that wasn't wonderful. Great food and very reasonable prices. I had the pulled pork BBQ wrap. It was delicious! The pork was done to perfection. The slaw was juicy and creamy, with great flavor. And the BBQ sauce was the perfect flavor compliment. Highly recommended and I can't wait to return. Probably some of the best que in Springfield. Give it a try, you will be glad you did. 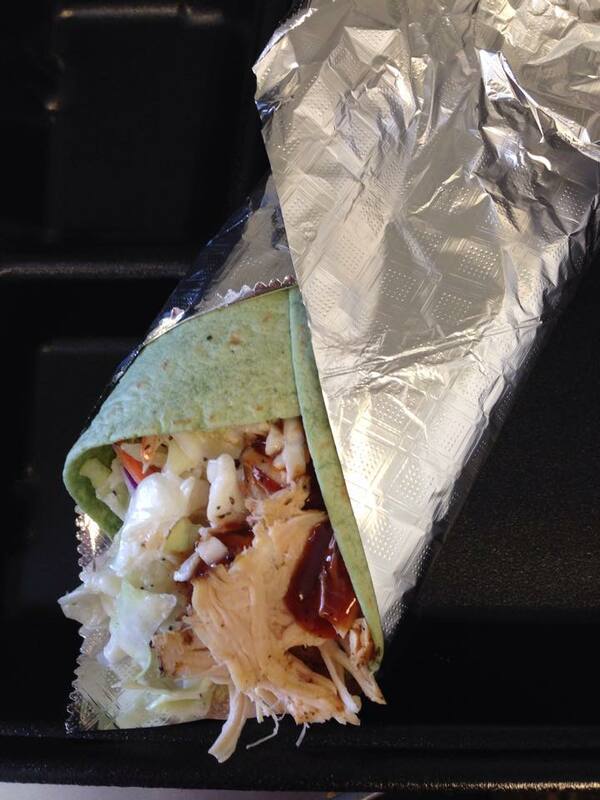 I had the pulled pork wrap, and it was delicious! I had the tater salad for my side, and it was tasty too. They offered samples of the burnt ends while I was trying to decide what I wanted. I know what I'm having next time! Staff was very friendly. Will be going back for sure. 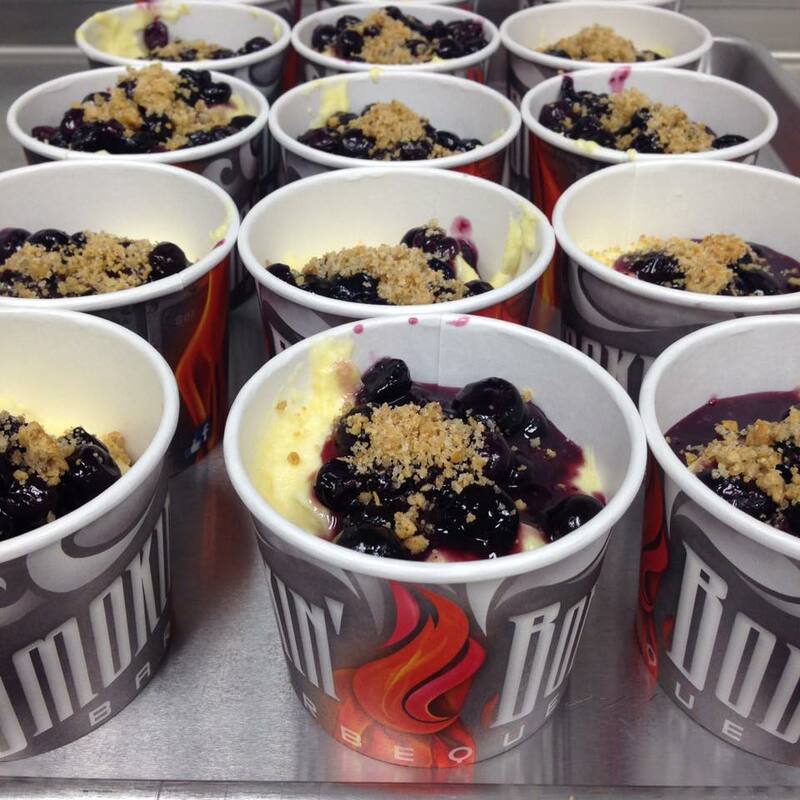 The smoked blueberry cheesecake, which Bob called an experiment, was great. I hope he keeps this experiment around and starts experimenting with other desserts. 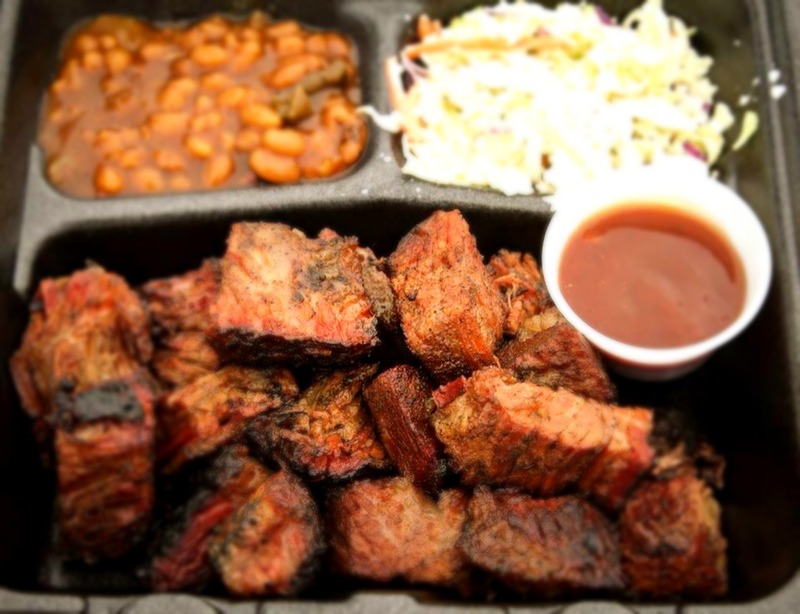 I had the "meat candy" burnt ends and they were tender, flavorful, and fantastic. Another person in our party had the brisket and it was cut with a fork tender. She loved it. I can't wait to go back and try something else from the menu! Bob and his staff are good down to earth folks that love what they are doing and it shows. Mmmm burnt ends! They are fantastic! First time here and loved it. Bob the owner portioned out our meal. 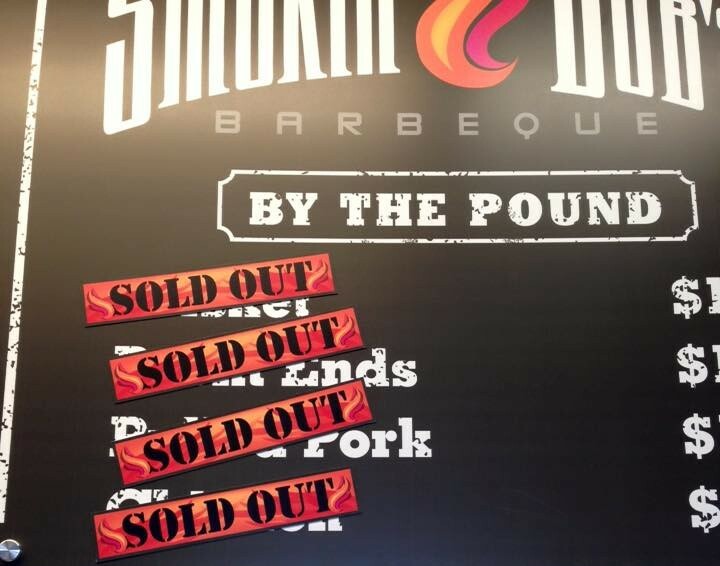 2 heaping pulled pork sandwiches, 2 full meaty spare ribs and a 2 meat platter which included burnt ends. 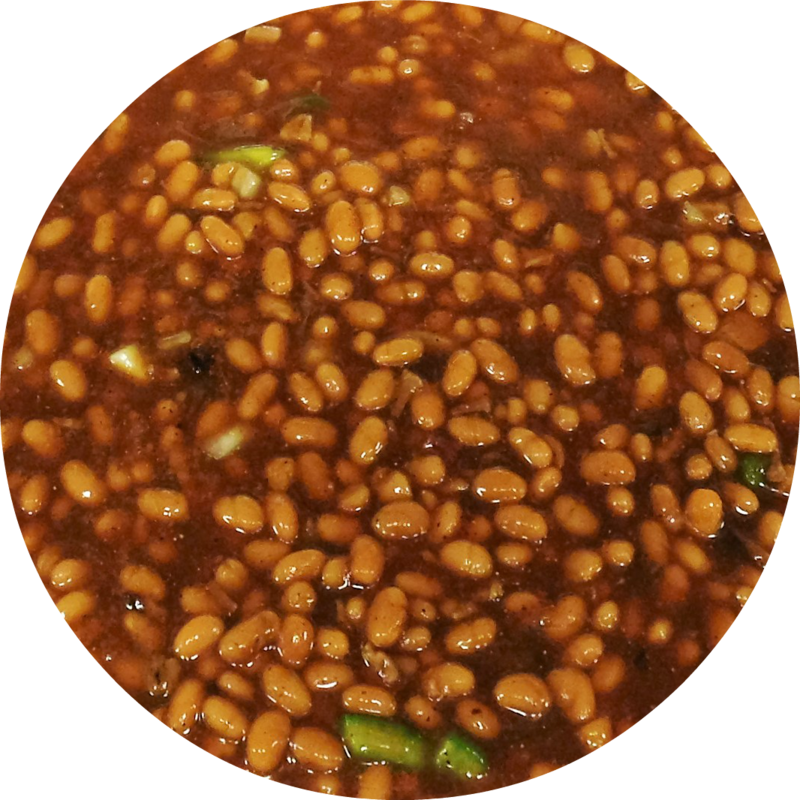 Fantastic small side of beans, side of mac and cheese, chips and 3 drinks. Nice smoky flavor and not over seasoned where you cannot taste the meat. I will go back again!! We tried this for the first time last week. 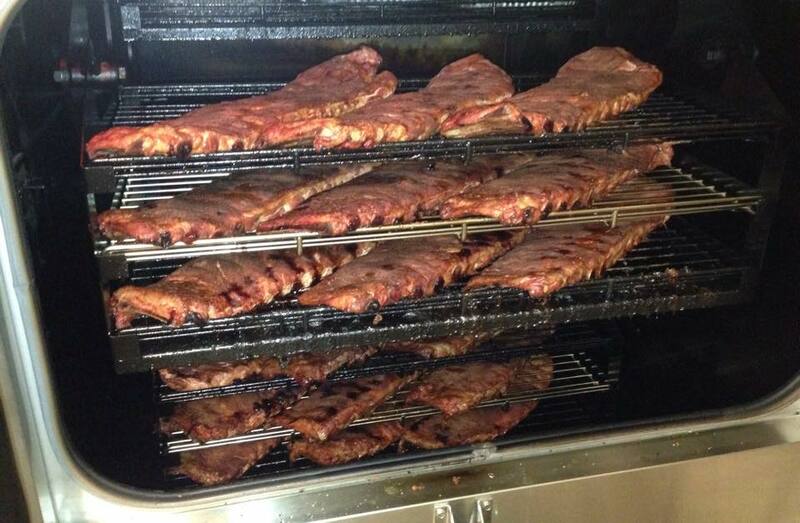 We were thrilled to taste the best ribs ever. 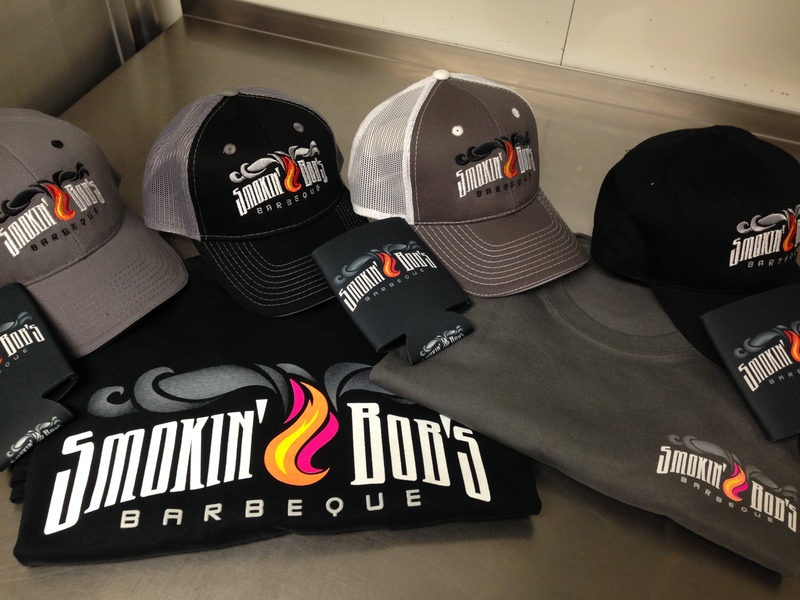 It's good to know a great BBQ place exists here in Springfield! Service is outstanding!